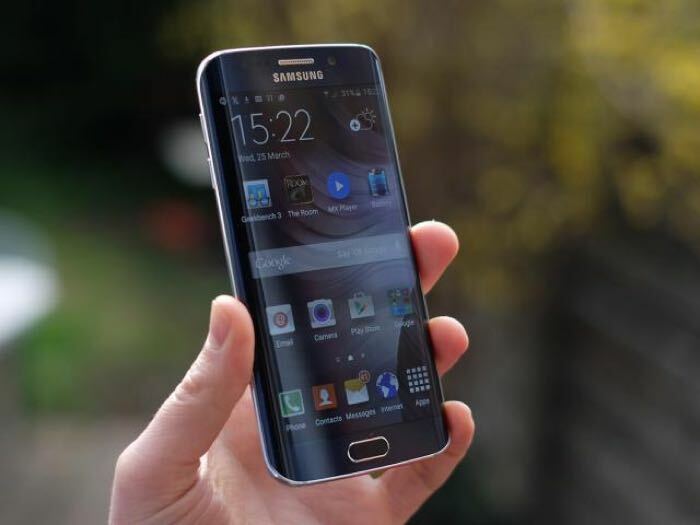 Samsung recently dropped the price of their Samsung Galaxy S6 and S6 Edge smartphones in Europe and now the handsets prices have been dropped with T-Mobile in the US. The price drops come ahead of the launch of the Galaxy Note 5 and Galaxy S6 Edge Plus which will be made official at a press conference next week on the 13th of August. T-Mobile has reduced the price of the 32GB and 64GB versions of the Galaxy S6 and S6 Edge, they have also reduced the price of the 128GB version by $200. The Galaxy S6 With 32GB now costs $579 and the 128GB now costs $659, the 32GB S6 Edge start at $679 and the 128GB version start at $759. We are expecting to see some more price drops with other mobile carriers before the launch of Samsung new devices which are expected to hit stores before the end of the month.